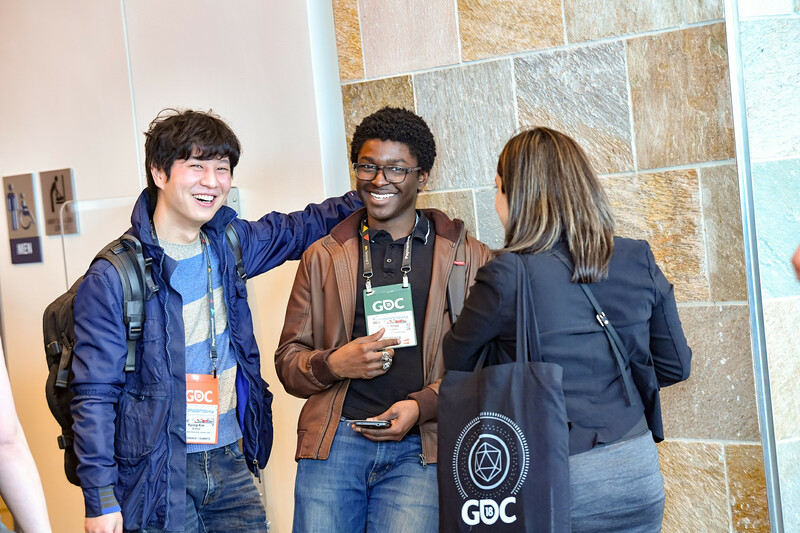 Hey game makers, organizers of the 2019 Game Developers Conference are pleased to announce that scheduling for the all-new GDC Mentoring program is now live and ready for you to use! This is a brand-new program intended to help encourage game development professionals to continue and grow in their personal careers, and registered attendees can take advantage of it right now by logging into the GDC Connect matchmaking tool (open to Expo Plus passes and above) and selecting a mentoring session type that meets your needs. Mentors, comprised of seasoned professionals across all sections of the industry, will be matched with you via the system, and meetings will take place in the GDC Mentoring lounge located in the South Hall Expo, Booth #S463. 60 minute one-on-one: This format is really effective for slightly broader problem sets - where are you trying to go with your career, what are the business possibilities for this game, let's explore a wider swath of the design of this thing, let's talk about specific level design things, etc. 120 minute one-on-one: This format can be important for certain kinds of feedback. For example, using some of the time to playtest a new game, talking to the devs about their goals and business options, and helping formulate possible plans for the future for the project. 30 minute one-on-one: This format is really effective for focused, specific things: portfolio/CV reviews, soliciting feedback on a part of a game or on a small mobile game, soliciting advice on a specific business problem. 60 minute Q&A: This is somewhere between a roundtable and a session. It consists of 10-15 mentees, and 1-3 mentors fielding the questions/moderating. These will be set-up based around a topic area determined by the expertise represented in our mentor pool and best suited for mentors with strong facilitation/moderator skills. To allow as many GDC attendees as possible to participate in the program, only one session selection may be made. New sessions will be added each week prior to GDC, so check back in for more options! Continue planning out your GDC 2019 experience via the official GDC 2019 Schedule Builder, which continues to add new talks every week!